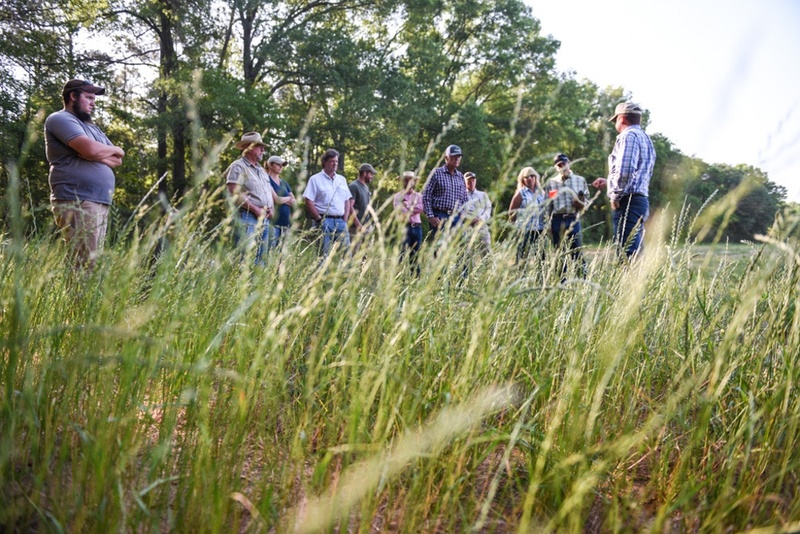 White Oak Pastures hosts a wide range of workshops on our farm every year. Some of these workshops are offered each year, and some are a one-time chance. We welcome everyone and anyone to sign up for one of these unique workshops and come down to the farm to experience it in an immersive and educational manner. We are particularly proud of the role our holistic management workshops have taken. 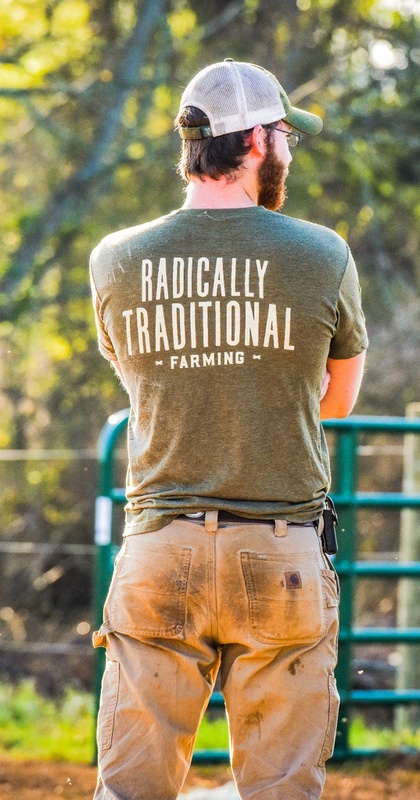 We feel our farm has become a gathering place for members of the agricultural community to learn more about regenerative farming and holistic land management. 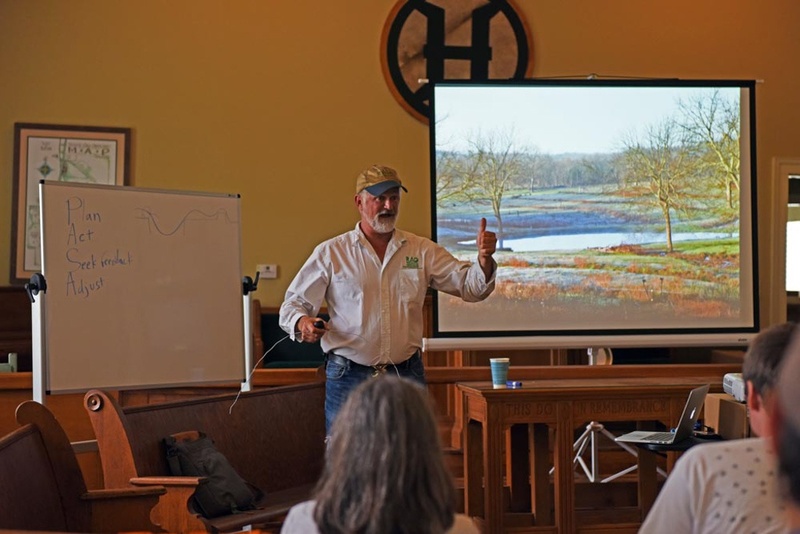 Several examples of holistic workshops we have hosted include our yearly Build Soil, Build Wealth Workshop, our Holistic Veterinary Workshop with Will Winters and our RAD Workshop with Mark Shepard. In addition to workshops, we also offer an internship program. Laura McDonald, our Human Resources manager, discusses our internship program: "As far as our internship program goes, it is extremely comprehensive and progressive and unlike anything else I've ever seen. The entire program builds on itself and is structured to offer a truly holistic experience. 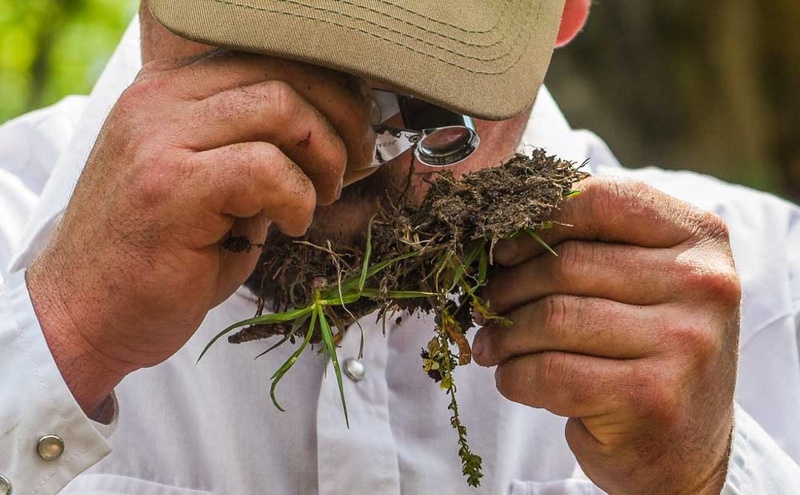 We provide a hands-on approach to the ideals of sustainable agriculture. 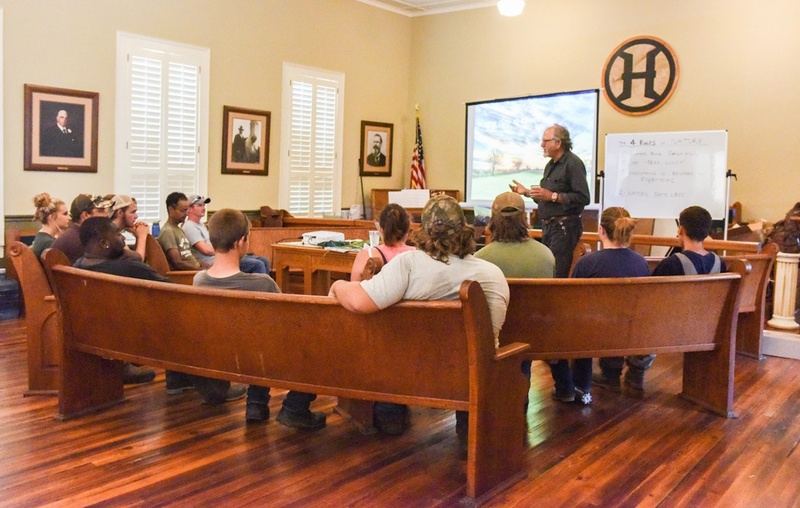 Our interns learn about land regeneration and humane animal stockmanship and the value of connecting to their food source. As the program progresses, there is exposure to processing and all the different ways we maintain our zero-waste philosophy. We even offer training in the accounting and financial functions of the business as well as marketing, agritourism, and hospitality. Our transparency allows us to offer a truly unique experience." 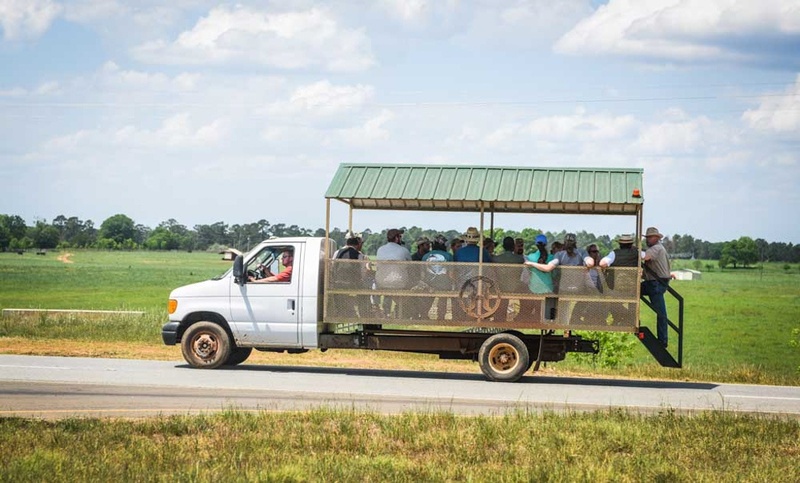 We work closely with Savory Institute to promote regenerative land management and innovative marketing programs and production programs that support this style of production. 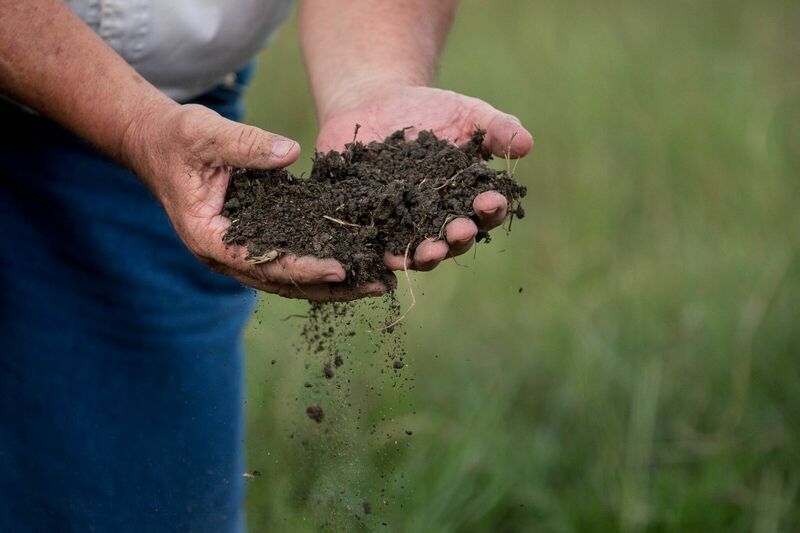 We also feel that our employees have a rare opportunity to gain exposure to these programs and work within a framework that is actively practicing and bettering regenerative farming. Regenerative farming through holistic land management is still an alternative form of agriculture. We are proud to be a leader in the ongoing effort to expand and heighten this form of food production. 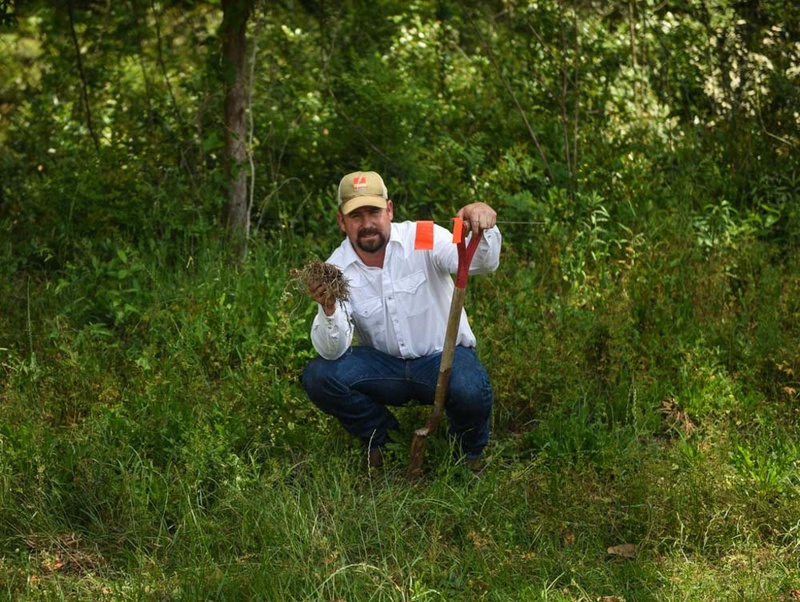 As we build our pastures through widening and deepening plant roots, we seek to do the same with promoting holistic agriculture. 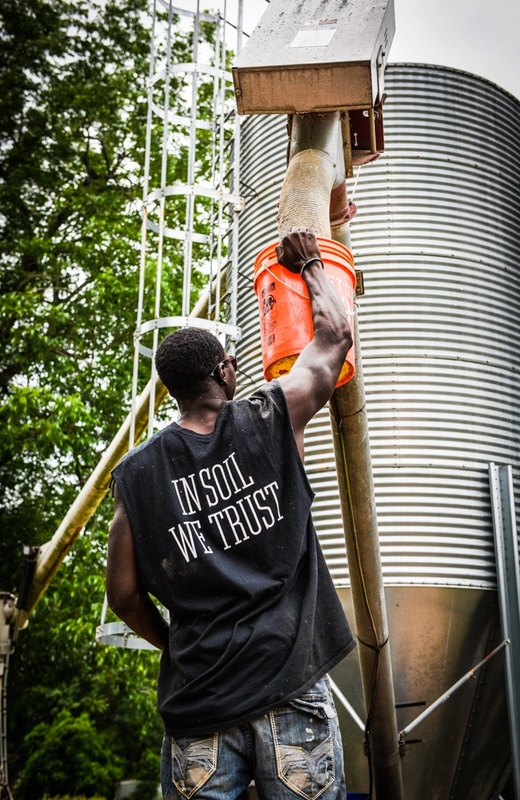 We need to widen and deepen the roots of this production model and every day at White Oak Pastures, all 140 of us are working towards that goal.